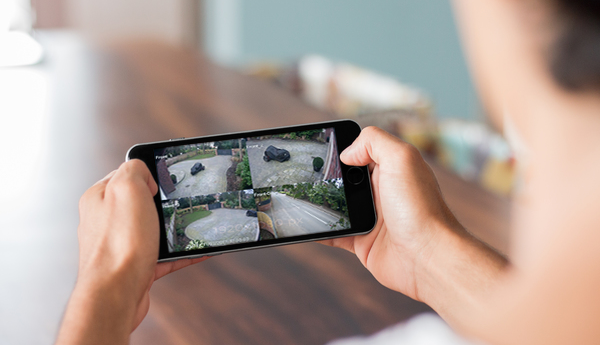 All our security systems can be integrated to link CCTV, Gates and Access Control, fire and alarm systems. When integrated the system can provide full site remote access. 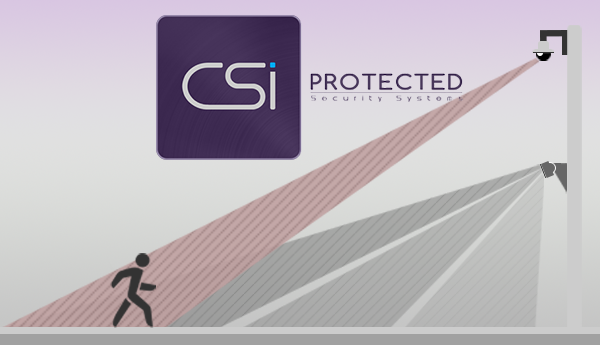 CSi offer a full range of intruder alarm and CCTV monitoring packages from annual to short term solutions. 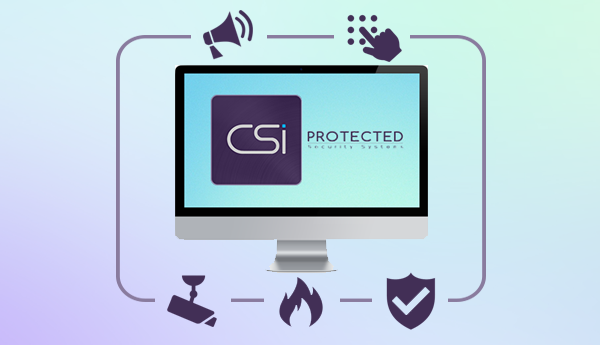 Our monitored solutions can vastly reduce insurance premiums. 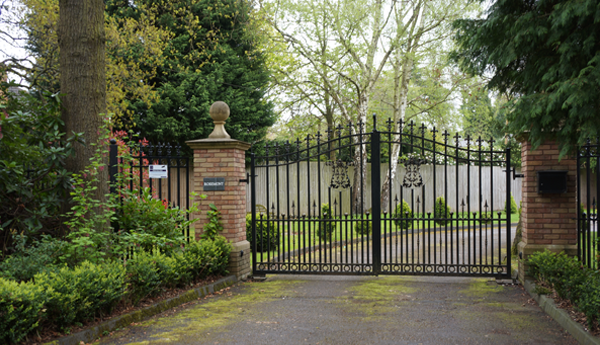 CSi offer a full range of gate automation which includes design and full installation. We supply a full range of steel and aluminium gates and also provide maintenance packages. 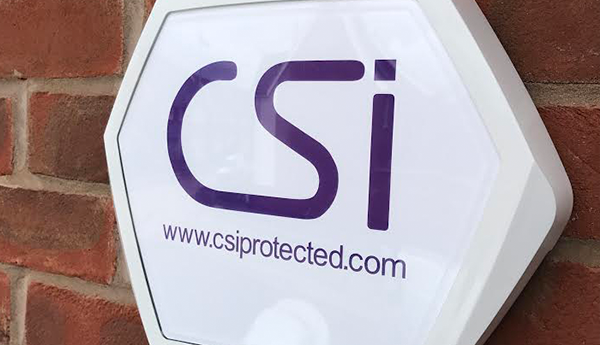 Whether you are looking for a new burglar/ intruder alarm system to be installed or you have a problem with your current system CSi Protected can help your property. Follow us for news, updates and latest projects. 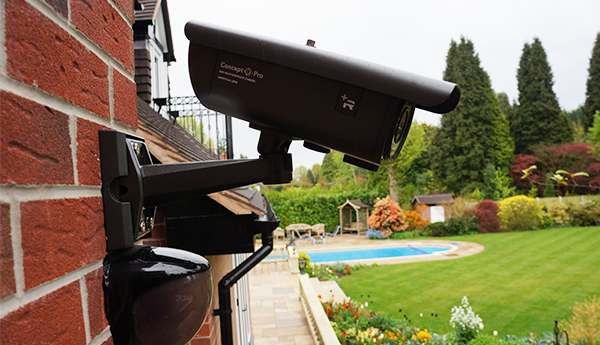 We offer a wide array of security solutions catered to individual or organisational needs. Check out our services or even get in touch using our online contact form. Alternatively, see our FAQ's page for more guidance.